Mike Brown, the Cleveland Cavaliers head coach, asked Rice why he isn’t in the pros? 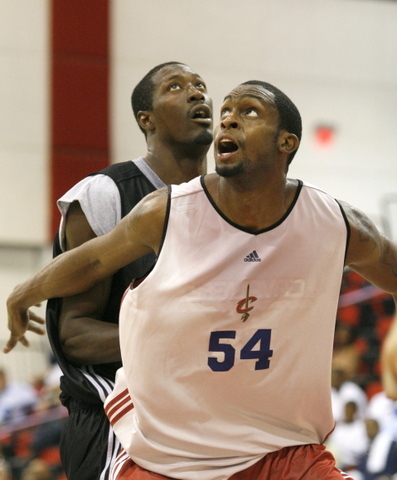 Darius Rice lead the Cavaliers summer league team past the Spurs in Las Vegas last Saturday. He scored 19 points off of 7-for-13 shooting and pulled down five boards in the win. He also hit three treys. Rice is versatile big man, he scored 52 points off the bench for the Dakota Wizards in the NBDL Championship.